Posted by Jan Vantomme on 14 December 2010. EDIT: Some things have changed in the latest version of Hemesh. These examples don’t work with this version. I wrote an article that explains how to use the new WB_Render class to draw the meshes to the screen. Read it over here. Hemesh is a library for Processing created by Frederik Vanhoutte (W:Blut). In this article I’m going to show you how you can use this library to create complex 3D shapes with only a few lines of code. The libary does the heavy lifting for you. 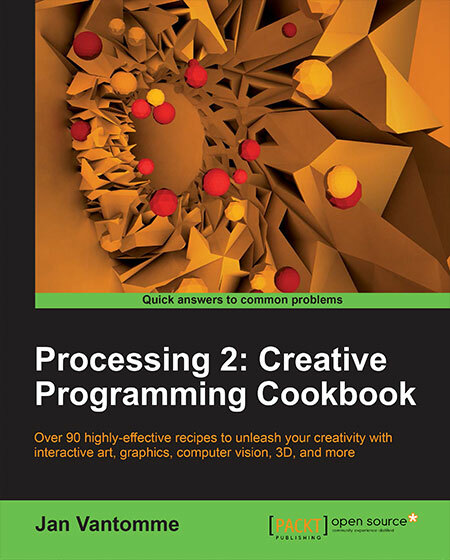 Download hemesh and install it in your Processing libraries folder to get started. new HEC_Box(this) Constructor for the box. The code to recreate this image can be found in the sketch hemesh_box.pde. 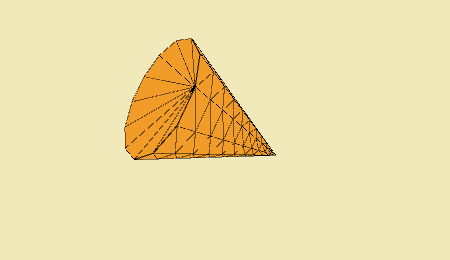 new HEC_Cone(this) Constructor for a cone. 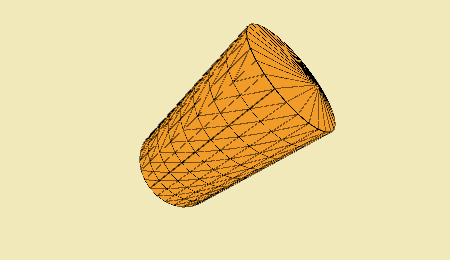 The code to recreate this image can be found in the sketch hemesh_cone.pde. new HEC_Cube(this) Constructor for a cube. The code to recreate this image can be found in the sketch hemesh_cube.pde. new HEC_Cylinder(this) Constructor for a cylinder. The code to recreate this image can be found in the sketch hemesh_cylinder.pde. new HEC_Dodecahedron(this) Constructor for a dodecahedron. The code to recreate this image can be found in the sketch hemesh_dodecahedron.pde. 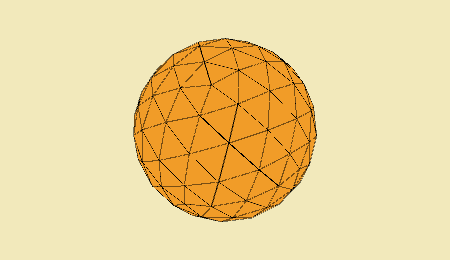 new HEC_Geodesic(this) Constructor for a geodesic sphere. 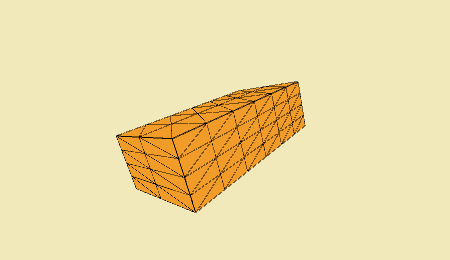 The code to recreate this image can be found in the sketch hemesh_geodesic.pde. 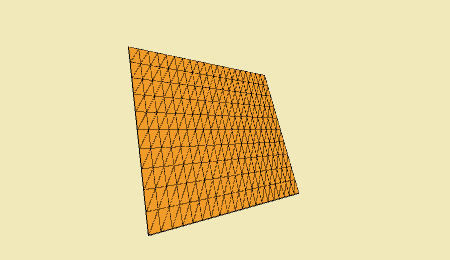 new HEC_Grid(this) Constructor for a grid. The code to recreate this image can be found in the sketch hemesh_grid.pde. 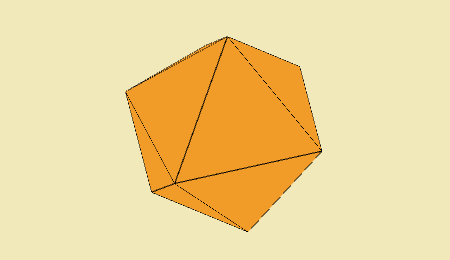 HEC_Icosahedron(this) Constructor for an icosahedron. 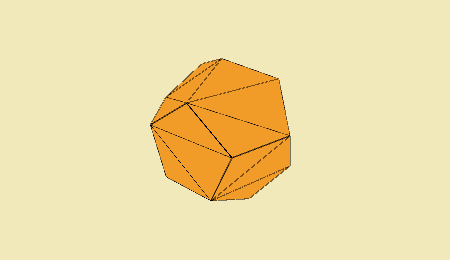 setEdge() Set the length of the edge for the icosahedron. The code to recreate this image can be found in the sketch hemesh_icosahedron.pde. 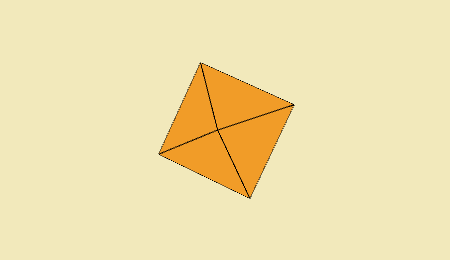 HEC_Octahedron(this) Constructor for an octahedron. 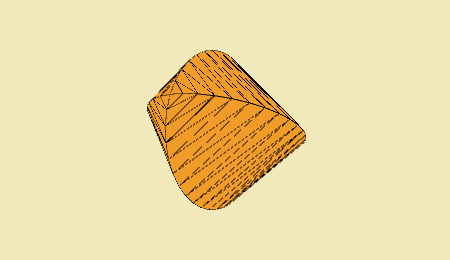 The code to recreate this image can be found in the sketch hemesh_octahedron.pde. HEC_Sphere(this) Constructor for a sphere. The code to recreate this image can be found in the sketch hemesh_sphere.pde. HEC_Tetrahedron(this) Constructor for an tetrahedron. 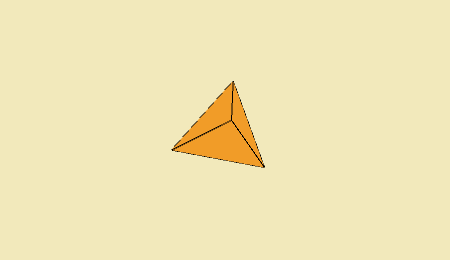 setEdge() Set the length of the edge for the tetrahedron. The code to recreate this image can be found in the sketch hemesh_tetrahedron.pde. Initialize a variable before the setup() function. Us a creator inside the setup and pass it to the new HE_Mesh object. Download all examples from this tutorial on hemesh. No problem. I'm also writing articles about using subdividors and modifiers. Will publish them soon. When i create a mesh, how can i get the following information about any vertex which is a part of my mesh: * all the vertex names(by default) and faces * next vertex * faces connected to vertex * half edges corresponding the vertex I am planning to use the above information for a different purpose. Any help in this matter will be appreciated. 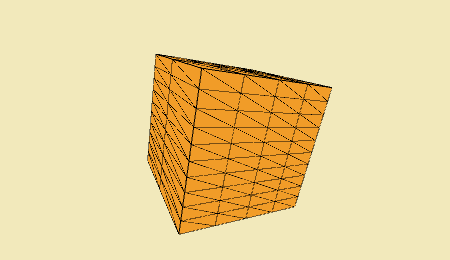 If you want to go through the vertices, you can use the @vItr()@ method on your HE_Mesh object. To go through all faces, you can use the @fItr()@ method. 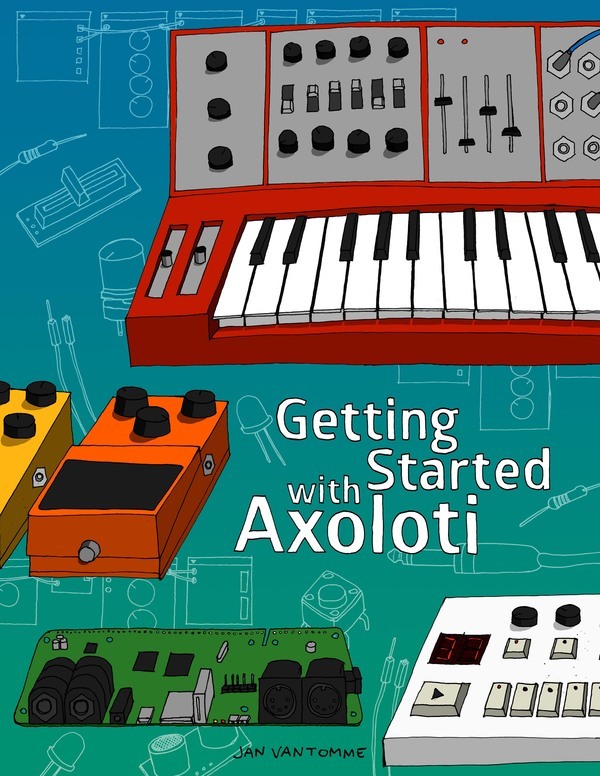 If you take a look in the tutorials folder of the library, you'll find some sketches that use these methods. * Sketches 006 and 007 will show you how to use the @vItr()@ method. * In sketch 009 you'll learn how to access single elements from a mesh. * Sketch 010 is all about the halfedges. * Sketches 011, 012 and 013 will show you all methods you can use on faces, edges and vertices. Hope this will help. I'm planning to write some tutorials on mesh selection. Will publish them online soon. If i load a .obj file into processing using a objloader, how do i declare it as a mesh?